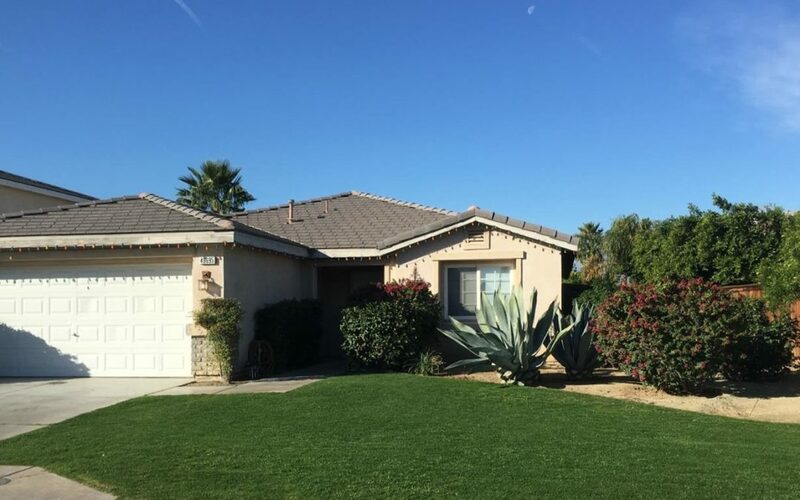 REDUCED PRICE on this upgraded 3BR, 2B home in Coachella. Carpet in rooms and in living room, tile flooring throughout rest of home. Galley kitchen with granite counters, ceiling fans in every room. Newer energy saving upgrades added. Home is situated on an extensive lot giving you room to grow or to create an oasis in your own backyard. Located in an established, family-oriented community. Near shopping and dining.